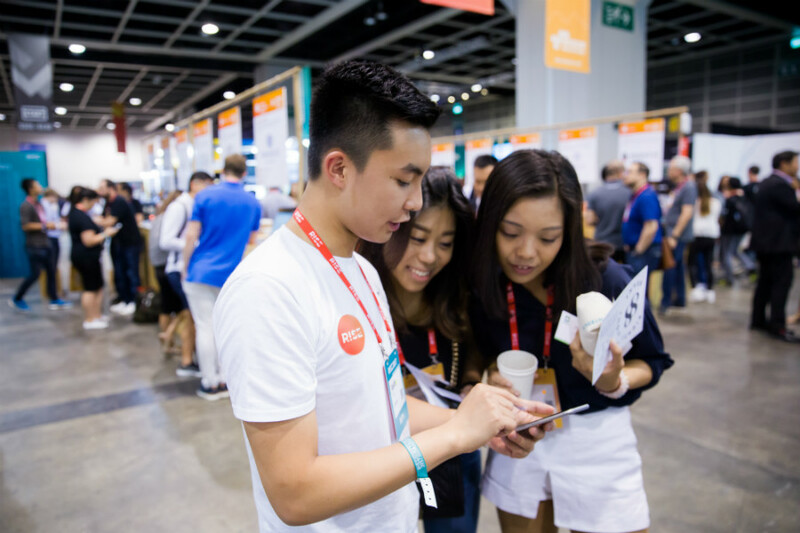 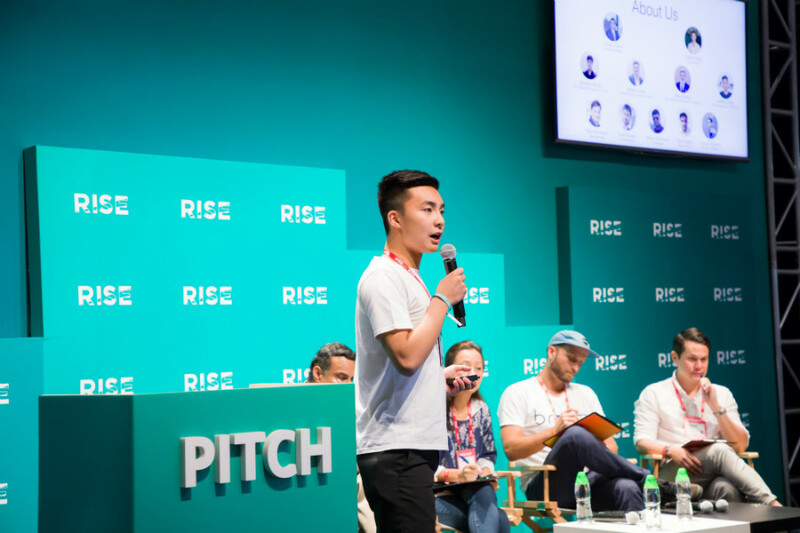 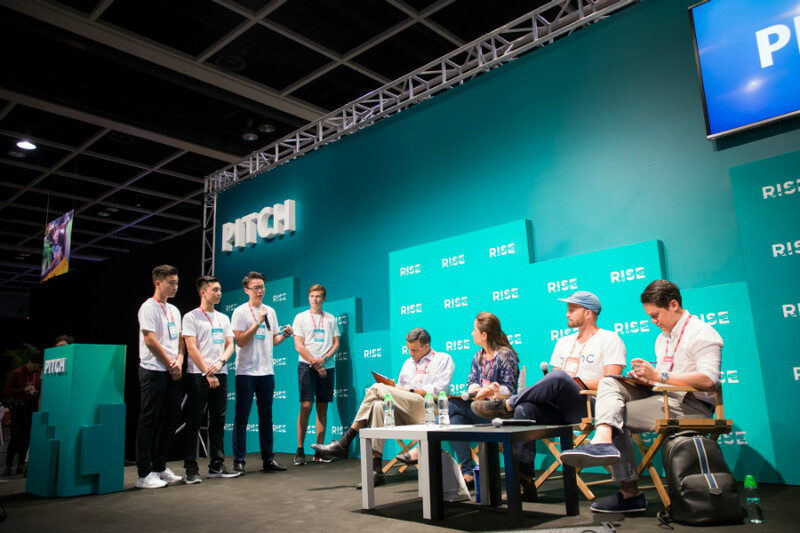 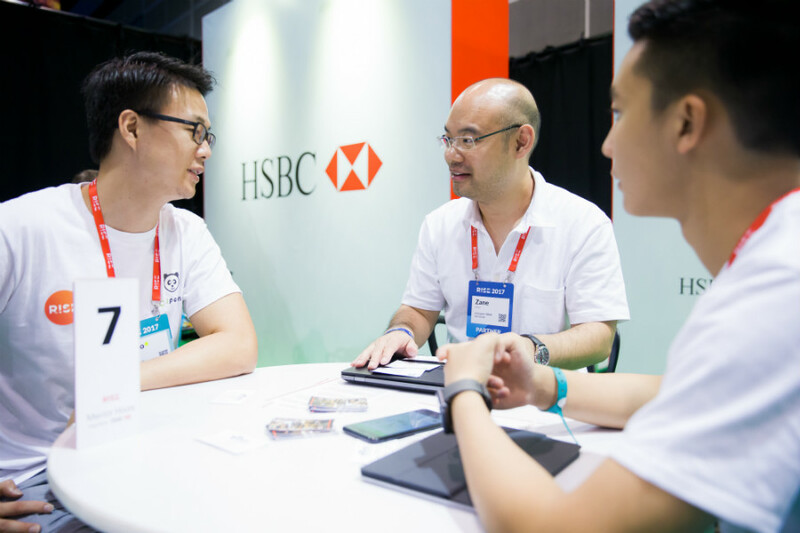 CitiPanda was invited to the Hong Kong International RISE Conference in July 2017. 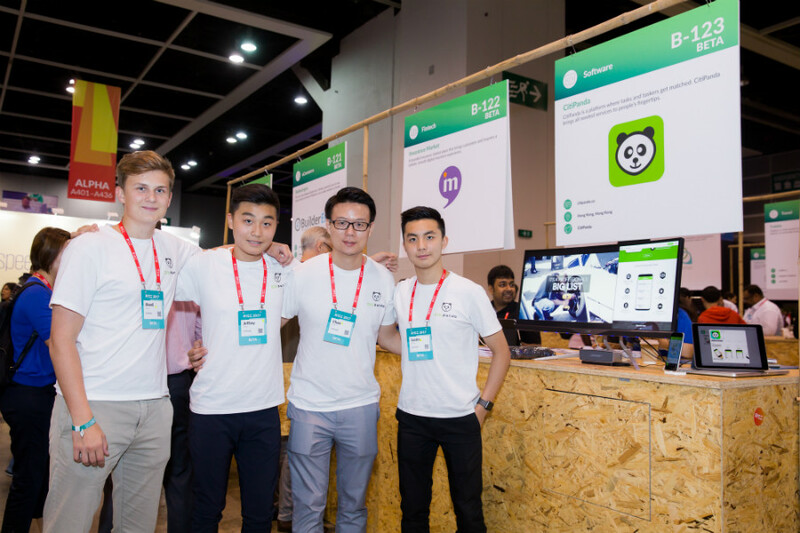 CitiPanda was selected from hundreds of other projects to give a presentation. 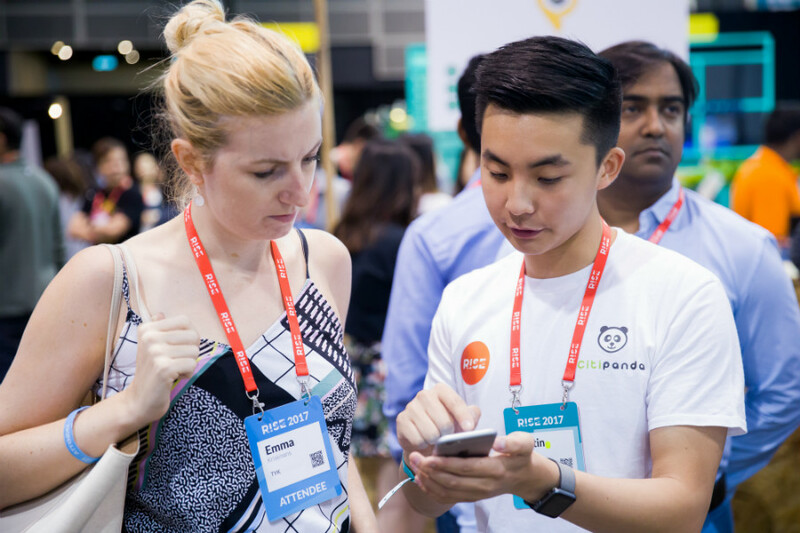 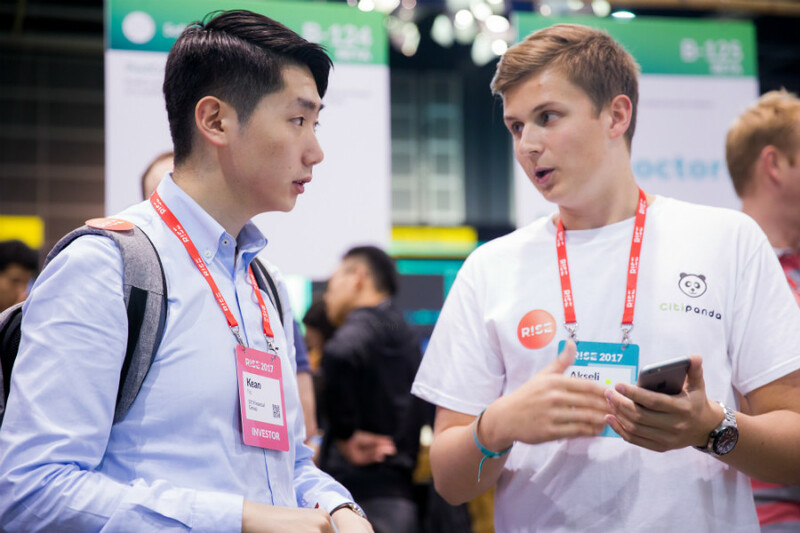 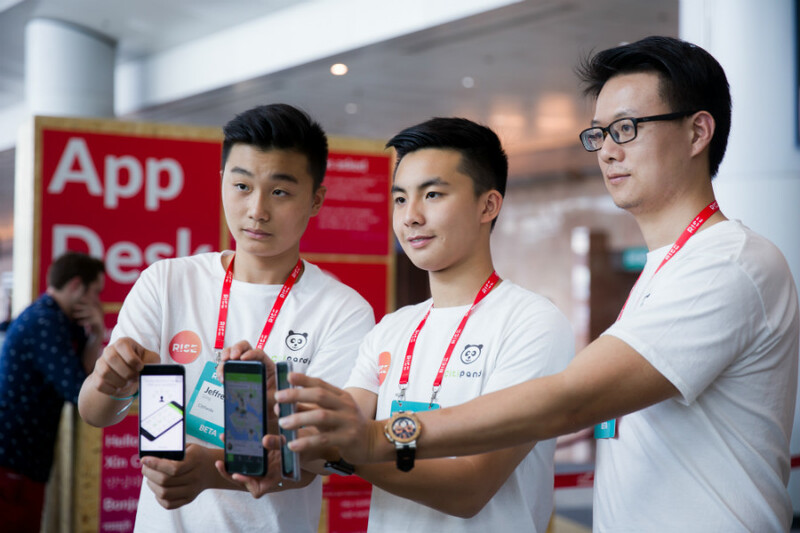 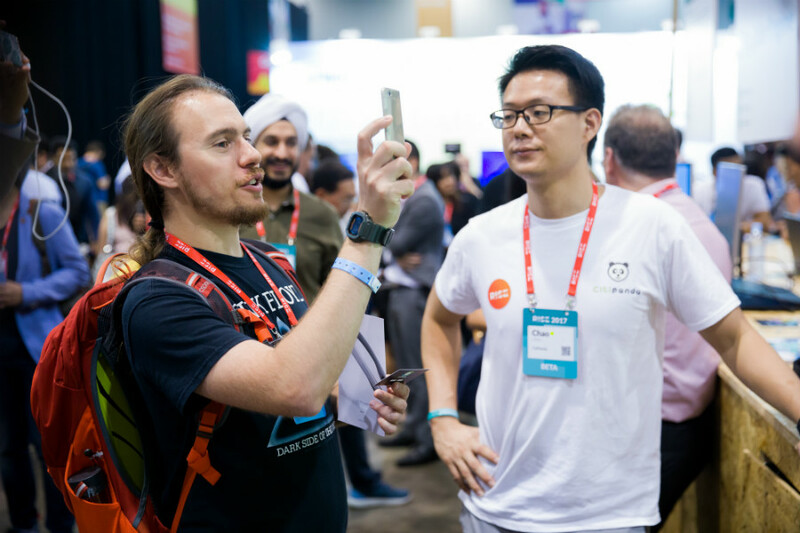 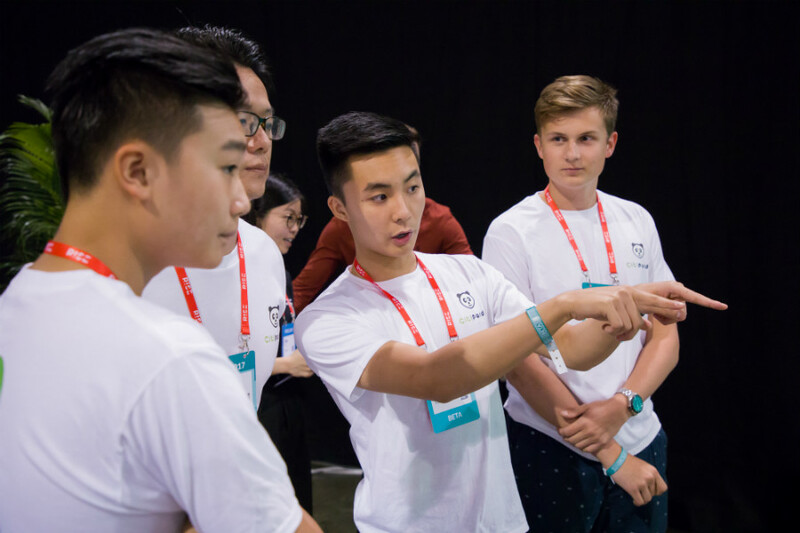 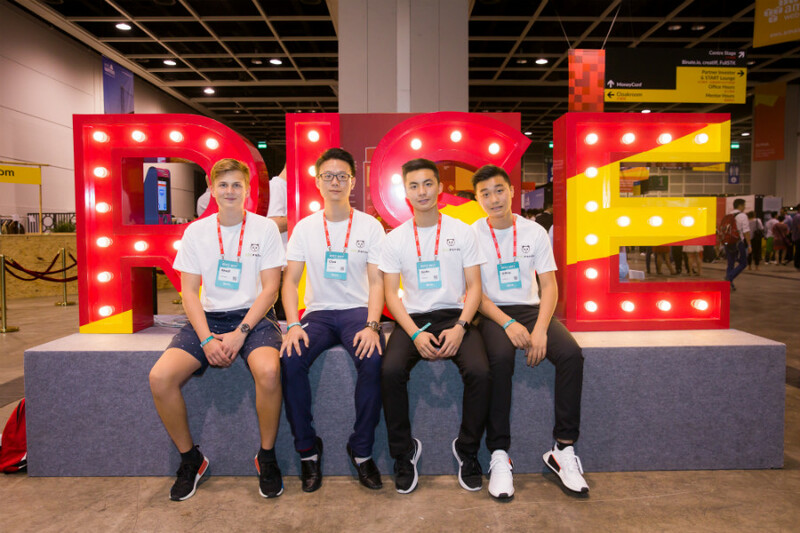 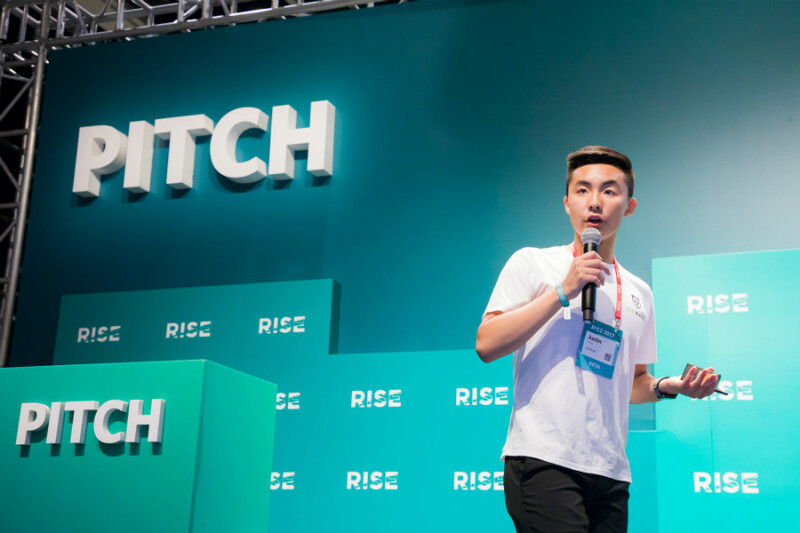 CitiPanda CEO, Justin Song, was one of the youngest CEOs to present and his dynamic talk sparked a lot of interest from a large number of people including government officials, investors, entrepreneurs, and the media. 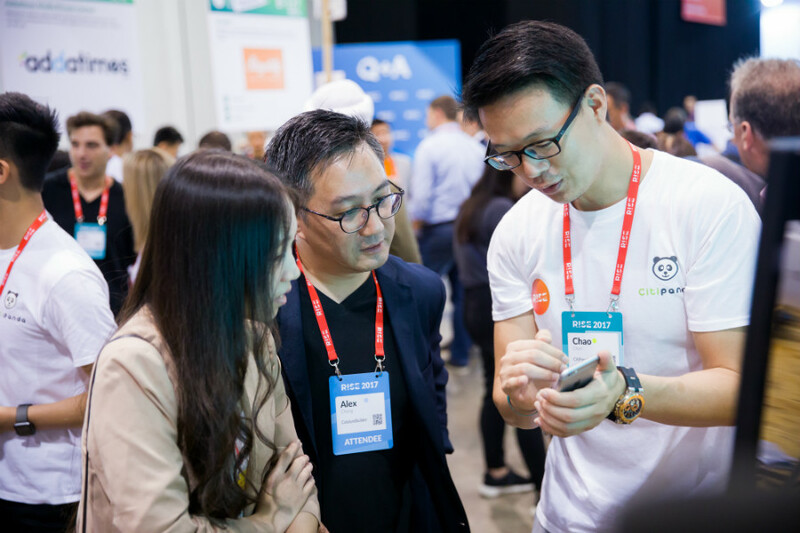 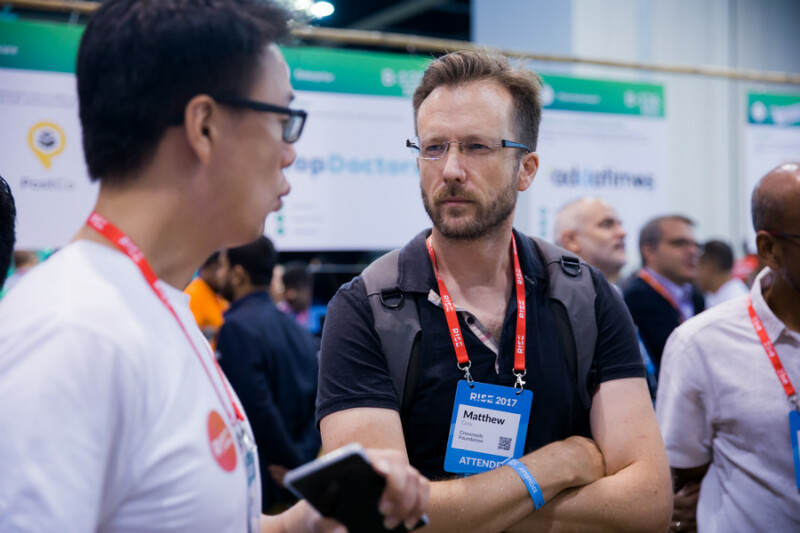 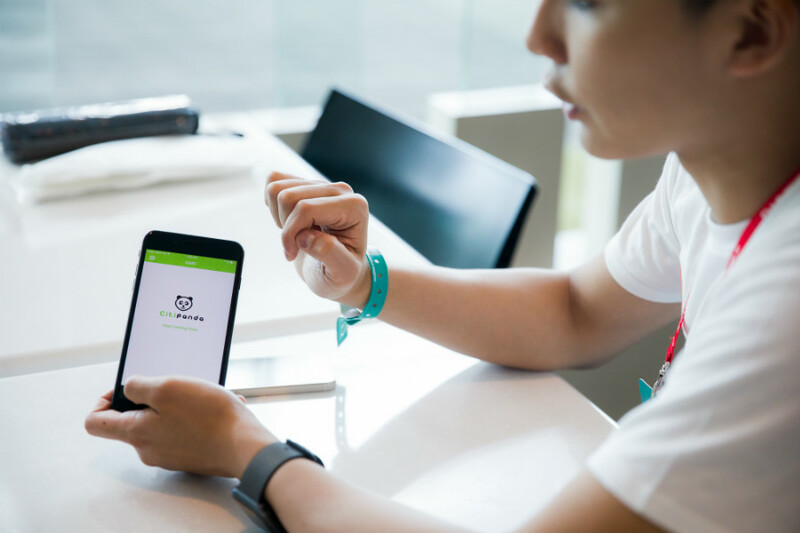 Many of the investors and media scheduled meetings with the CitiPanda team. 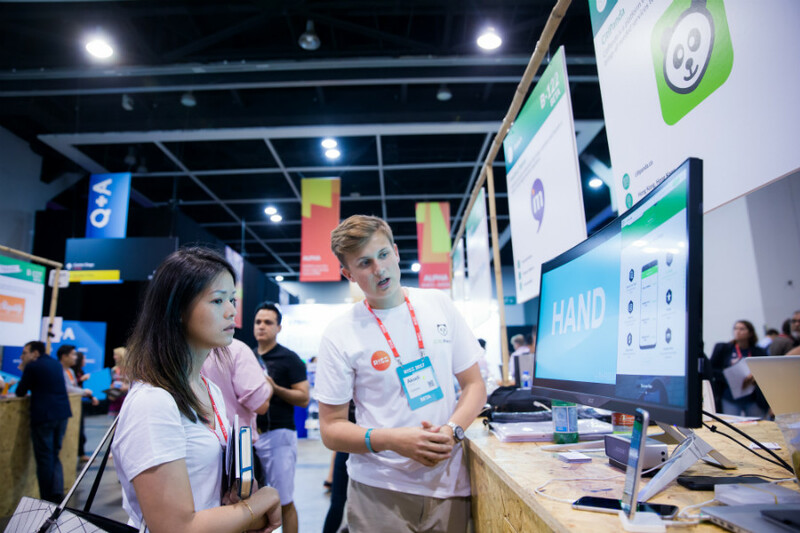 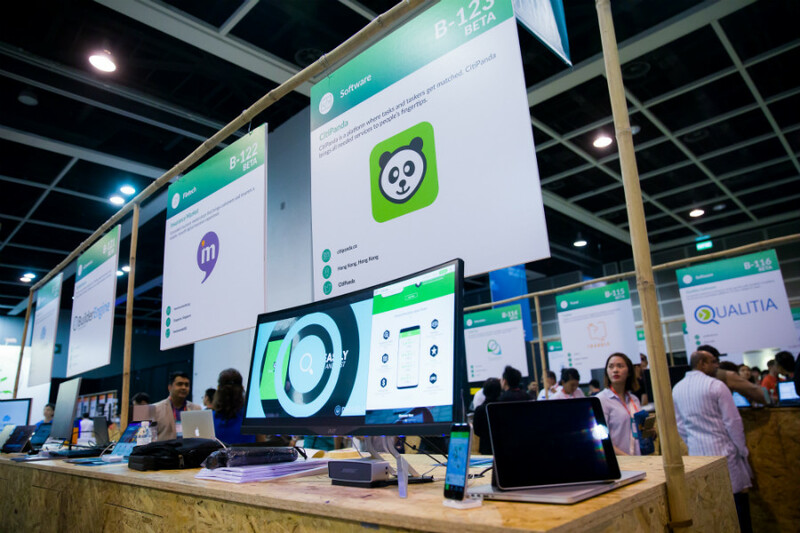 During the conference day, CitiPanda had a booth to demo our product using various devices and commercial displays. 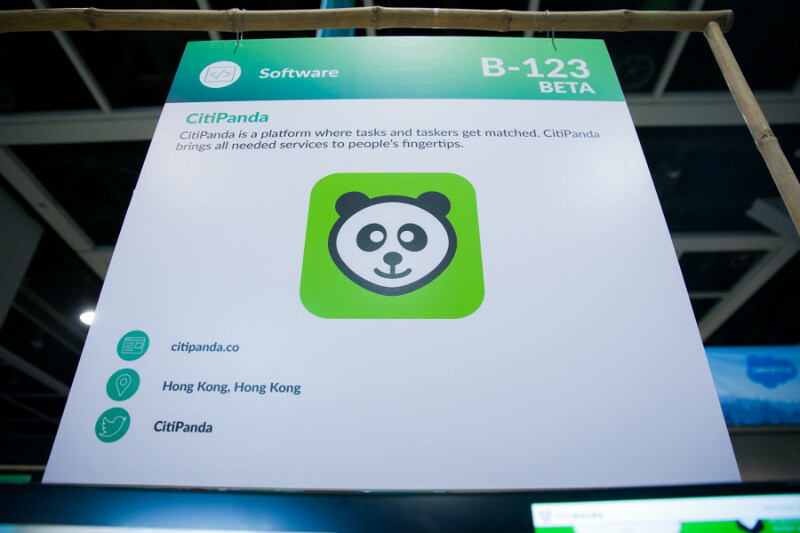 CitiPanda’s booth was the most visited display at the conference and generated tremendous amounts of buzz for our product.